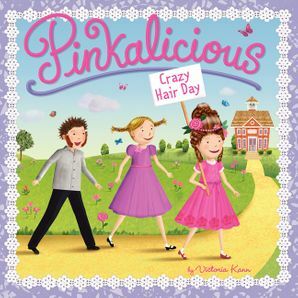 Pinkalicious can't wait to show off her wacky hairdo for Crazy Hair Day, but disaster strikes when Rose shows up to class with the same hairstyle. 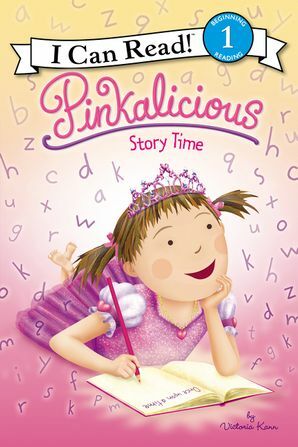 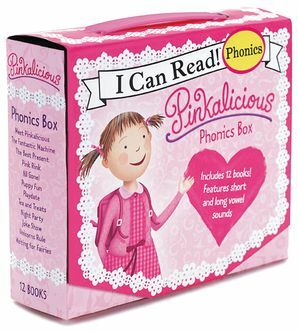 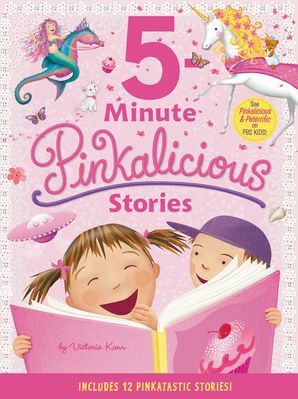 Can Pinkalicious pull together a pinkamazing look at the last minute? 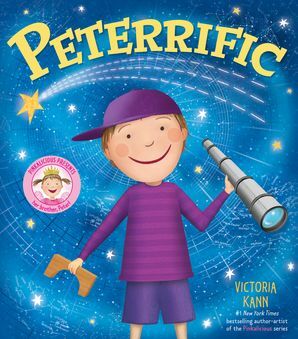 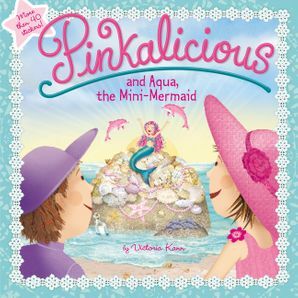 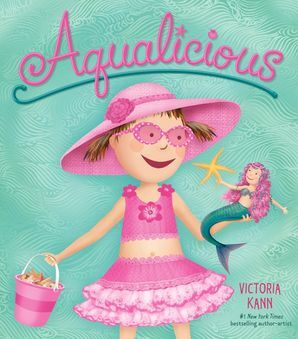 #1 New York Times bestselling author Victoria Kann is back with this hair-sterical 8x8 storybook.